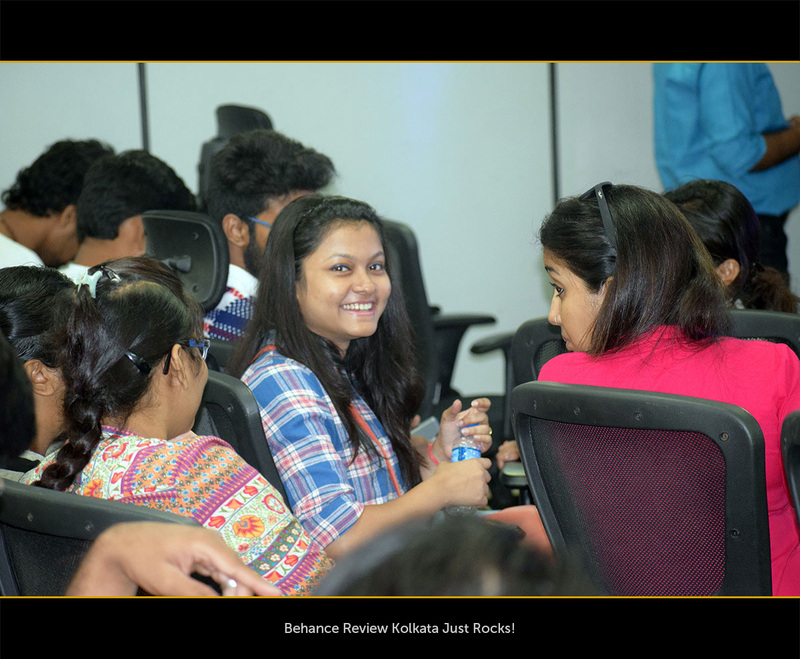 Behance Portfolio Review Kolkata – Where Designs Won Hearts! 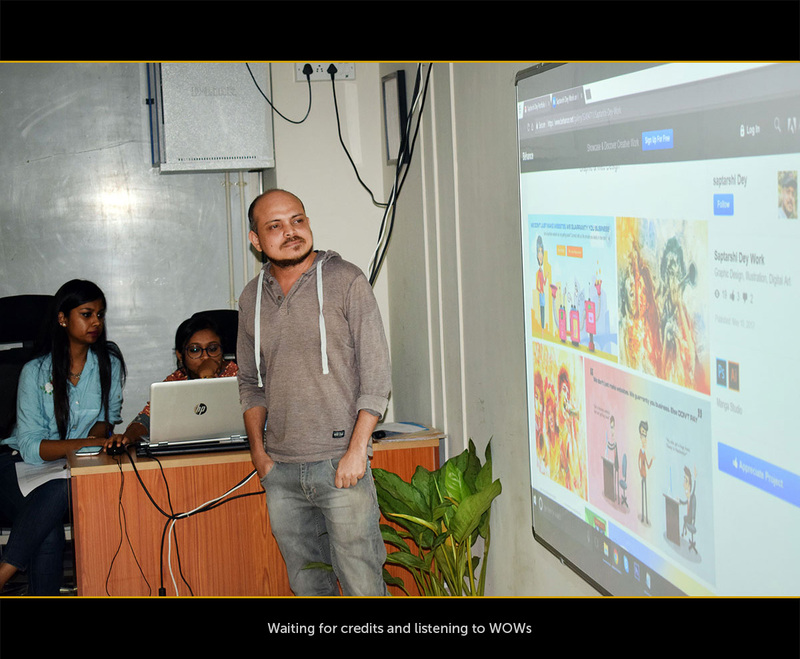 On 15th of May 2017, the awesome folks of Innofied Solution organized the Behance Portfolio Review Week for the first time ever in Kolkata. The biggest event in Kolkata which made designer go gaga over it. 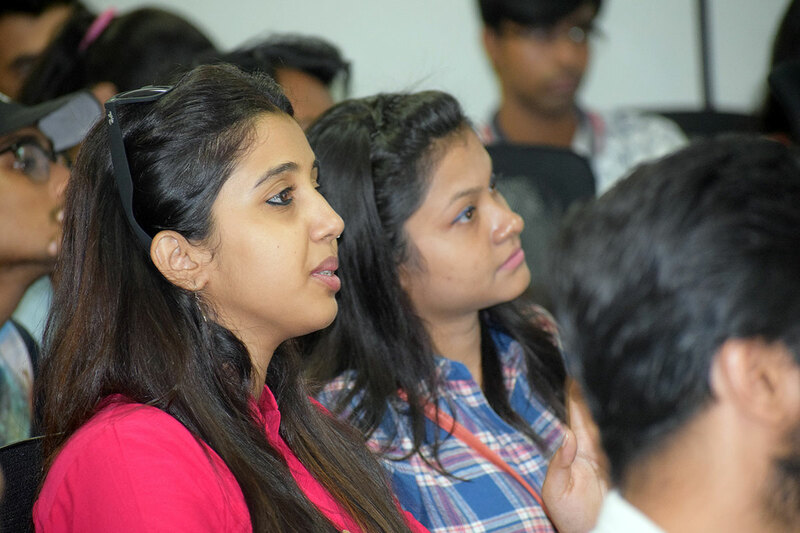 It was my first experience of attending such a big designer meet up. 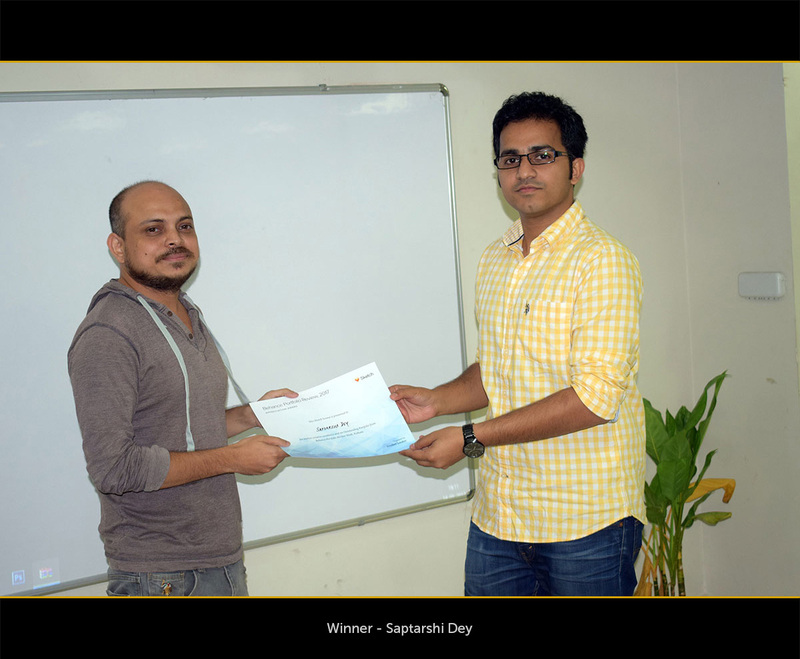 I got to see talents which are almost hidden in a city like Kolkata. 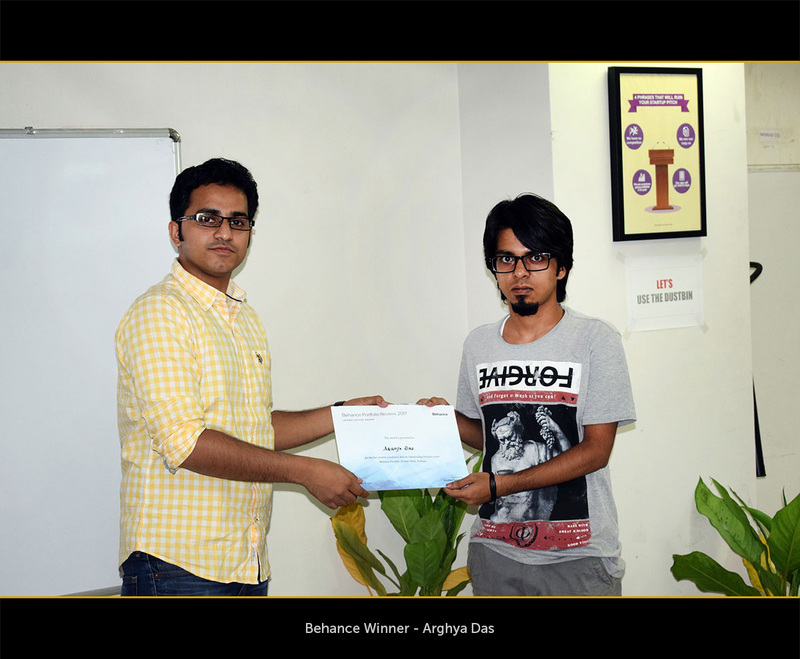 Thanks to Behance to encourage us for having this kind of networking to bring out the best in us! Fun Is Where Behance Is! 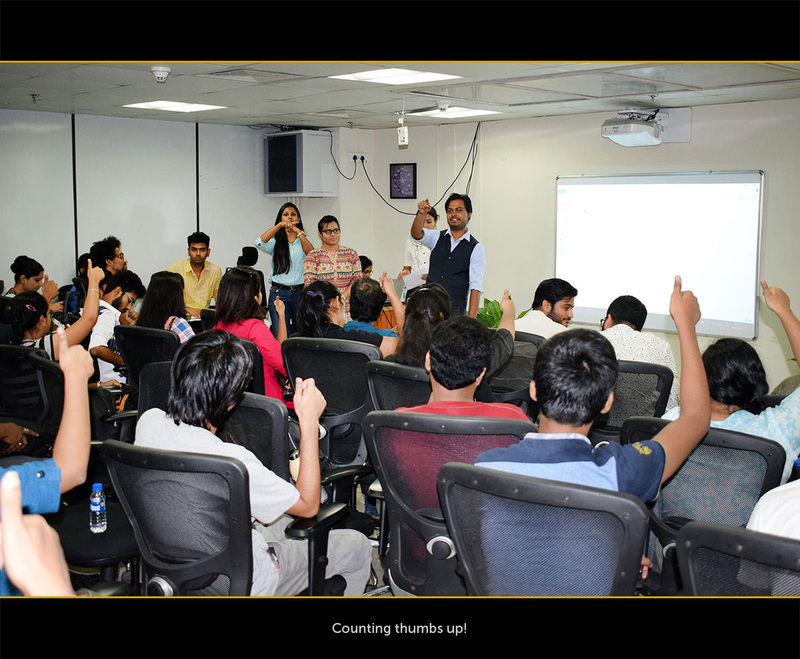 We gathered around 1 PM at NASSCOM Warehouse Kolkata. There was so much to do. 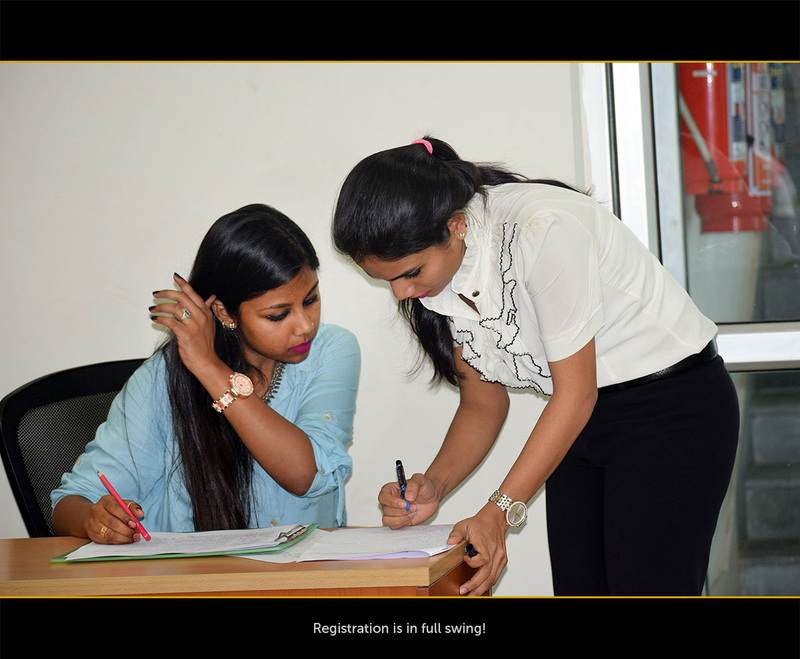 Ask people for the registration, sort the portfolios, look for the refreshment arrangements, attend to the speakers, make the audience feel at home and lot more. What happens when you meet with so many talents who water their creative brains every day – It’s MAGIC! 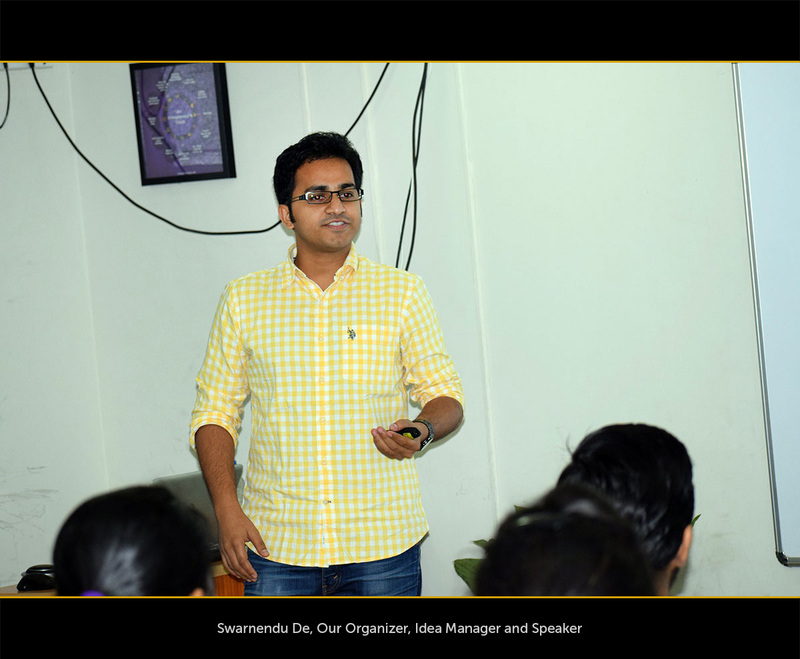 We had our introduction session and begin with the Speakers Rendezvous. 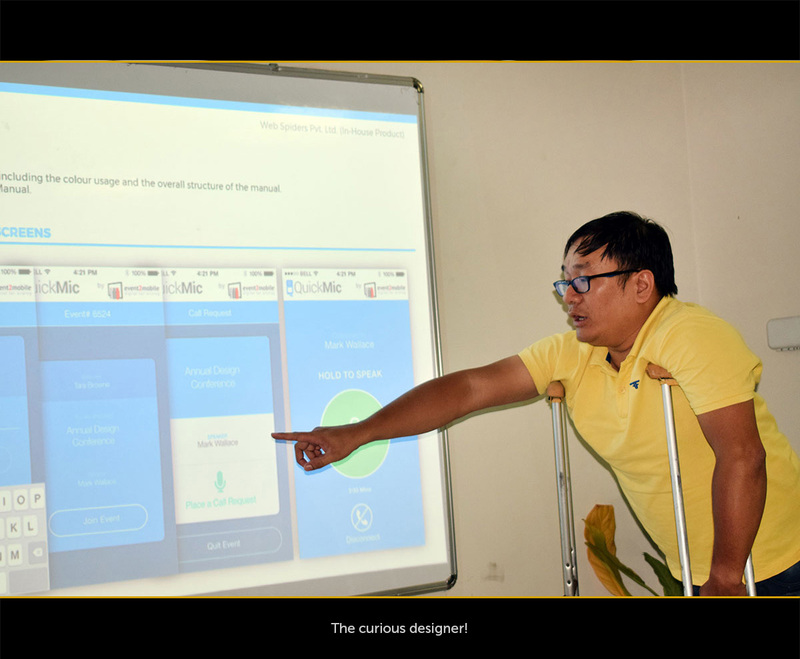 We had two great UI/UX design experts from the industry. 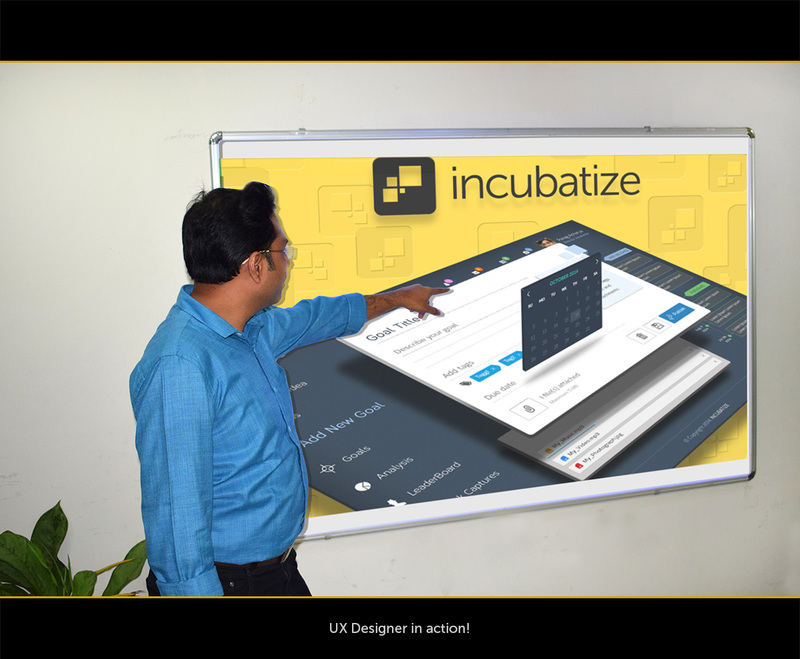 One was Hsu Ka An, HFI – Certified Usability Analyst and other was Innofied’s CEO and UI/UX Strategist, Swarnendu De. Swarnendu De was the next to take the stage and I must add, he is exceptional and knows design psychology just like the back of his hand. 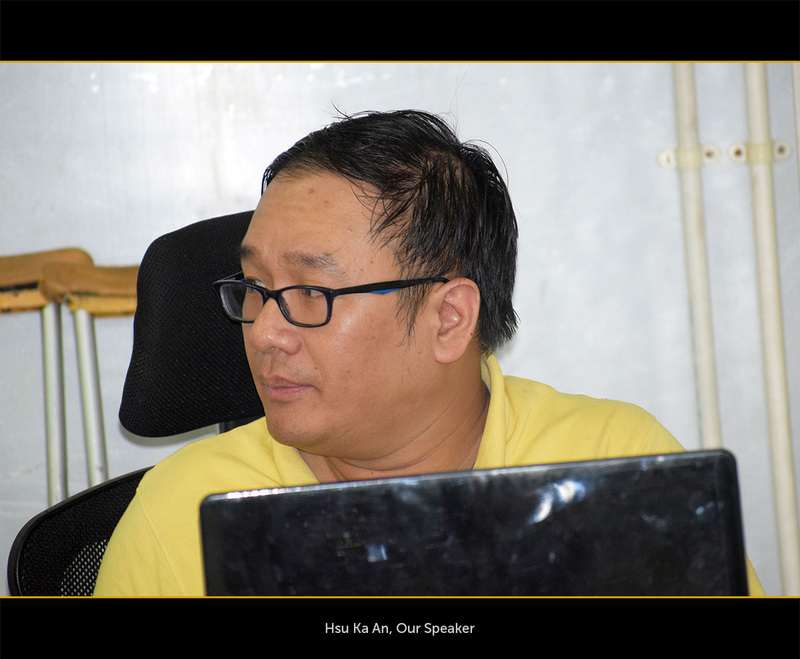 Humorous and bone-tickling UI/UX ideas, involving the audience to interactive sessions, he was good to everything. After an inspiring talk on Persuasive Design and Design Psychology, it was time to put on our creative hats and review the designs. Keeping an eye on the great designs, and waiting for the next turn. Who know it could be me. The same reaction was almost on every face! 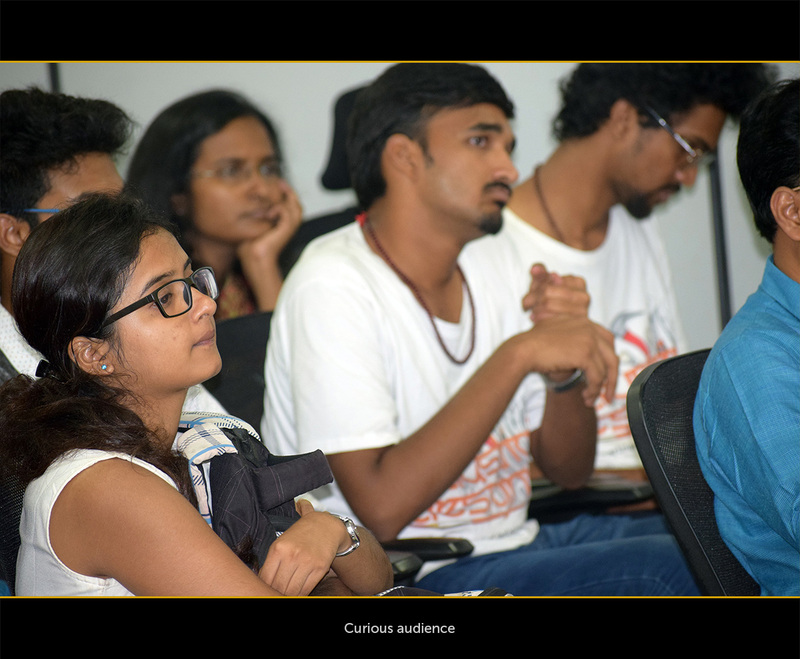 Counting the number of Behance appreciation from the audience! More the number of Thumbs Up, he or she becomes the clear winner. 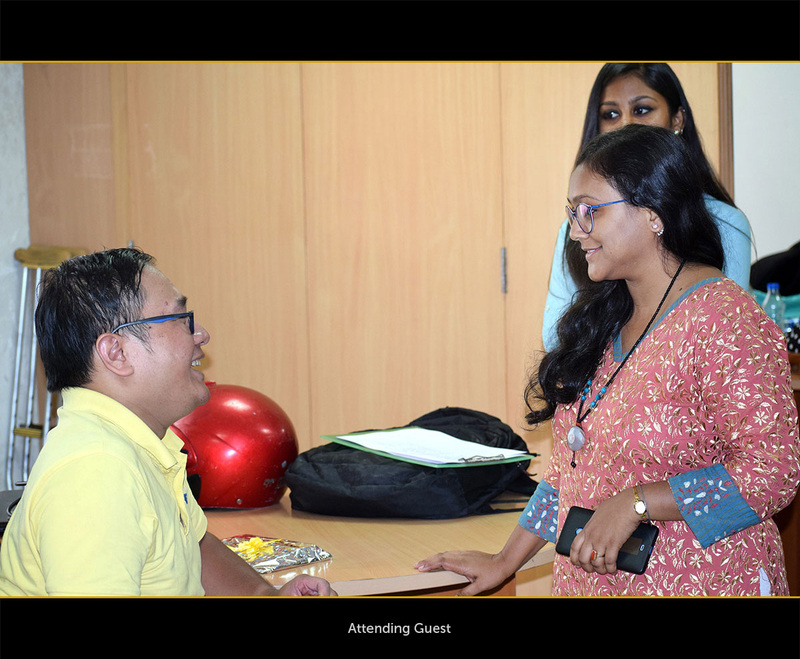 It was fun having the Portfolio Review. We had refreshments besides watching great designs. 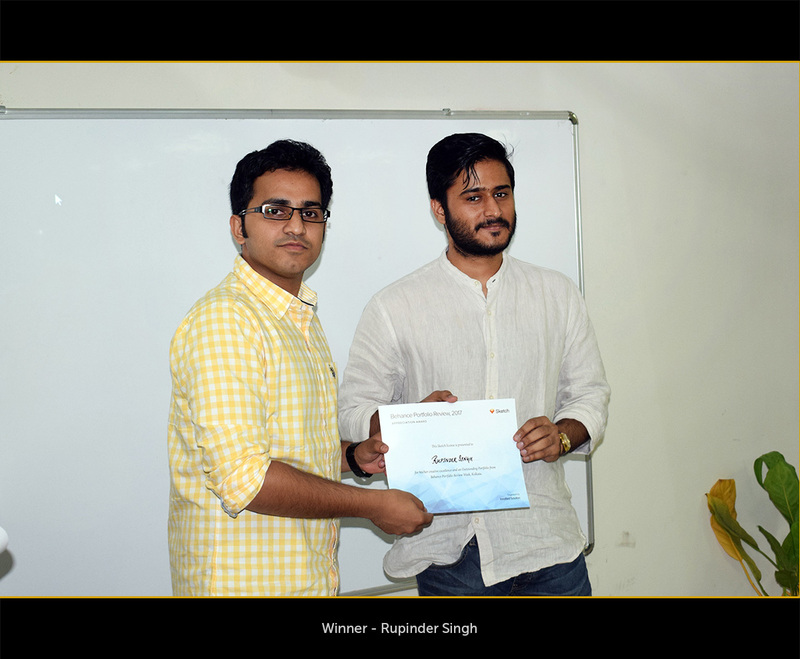 And the one who’s designs we were not able to showcase we saw them during our networking session. 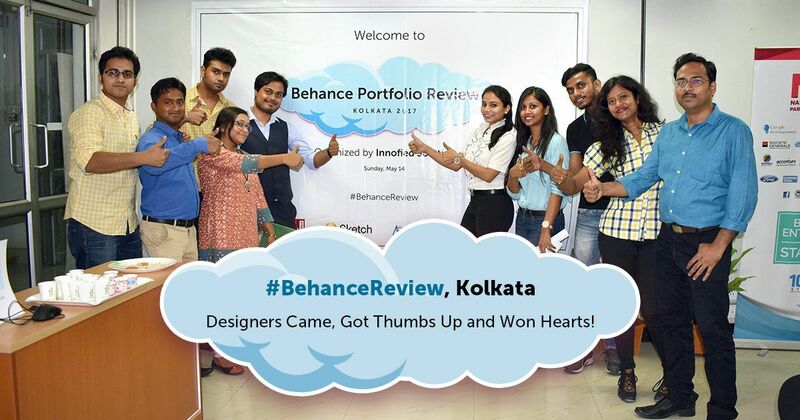 Meanwhile, people were sharing the feels by using #BehanceReview and #BehanceKolkata in their tweets. 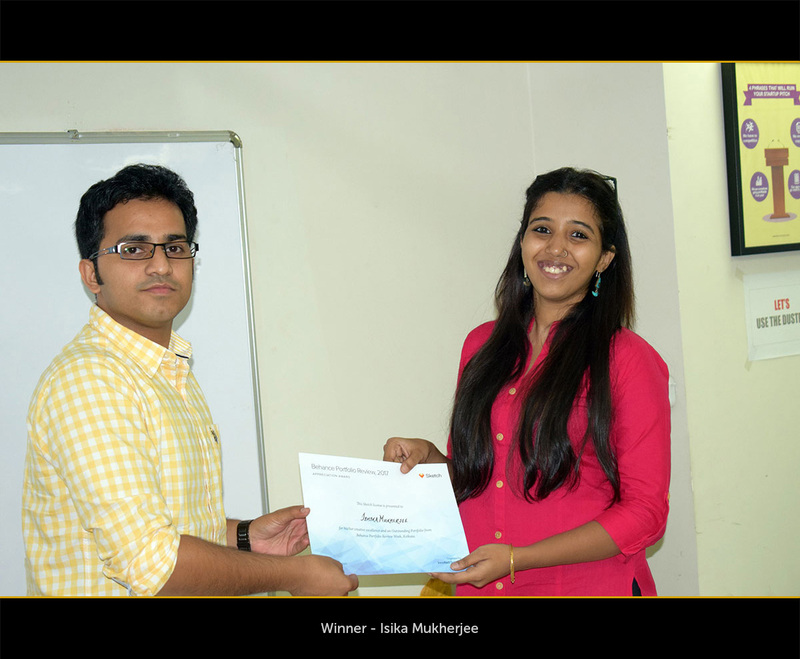 And we announced our winners as well! By the time we noticed, it was already 7 pm and the day was reaching it’s end. 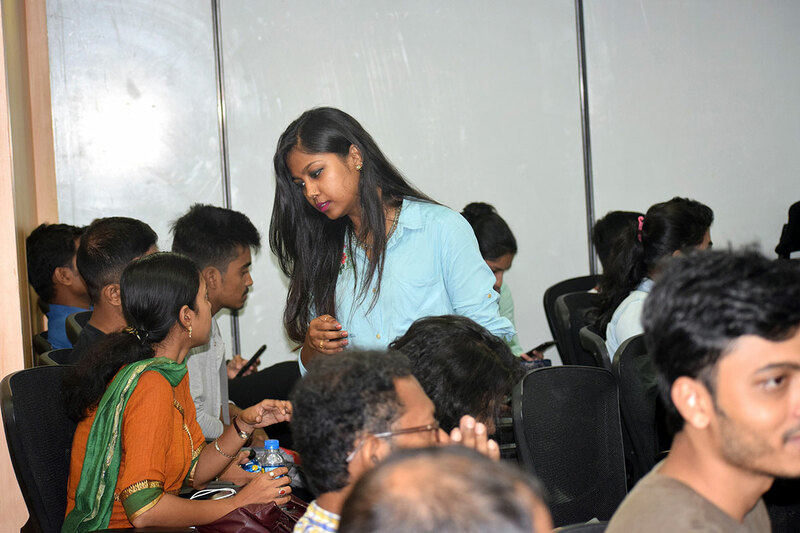 We had our networking session soon and was ready for few clicks before the camera. Hope to meet all again in the next six months!